Advent is a time of preparation-- getting ready to celebrate the birth of our Savior. That's why people have often literally counted down the days until Christmas using an Advent calendar. 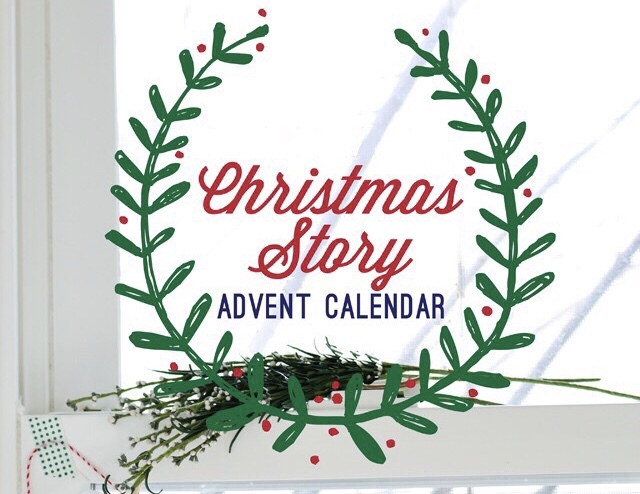 Join us during the Sunday School/Bible study time on Sunday, December 3, and you’ll get to make a calendar of your very own. Each family will get to make their own calendar to take home and use during the countdown to Christmas. There is no cost and all the materials will be provided. This activity will be in place of Adult Bible Study and Sunday School for December 3.